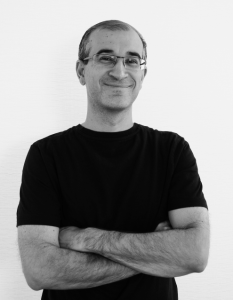 Dr. Alptekin Temizel is a Full Professor at Graduate School of Informatics, Middle East Technical University. B.Sc. : Electrical and Electronic Eng., METU, Turkey, 1999. Ph.D.: Center for Vision, Speech and Signal Processing (CVSSP), University of Surrey, UK, 2006. 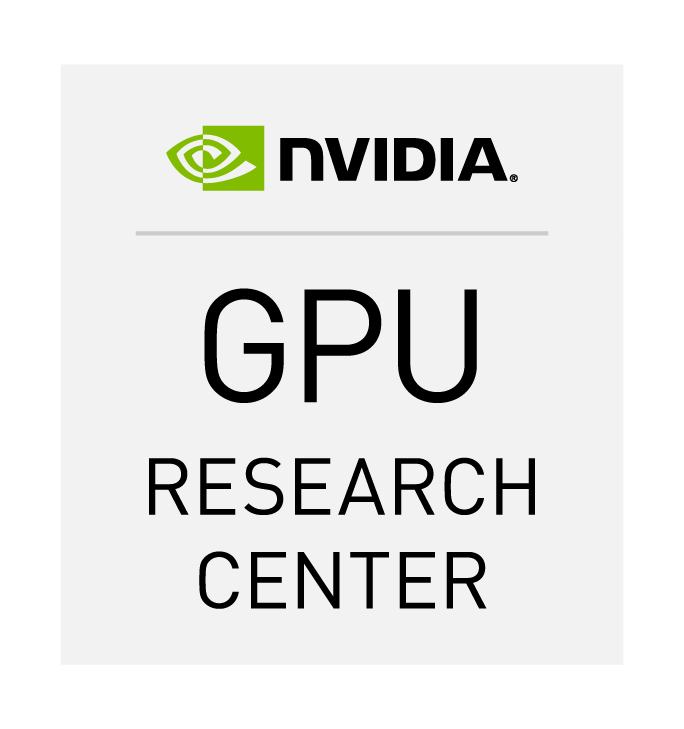 Research Interests: video surveillance and analytics, computer vision, machine learning, deep learning, GPU programming, CUDA. 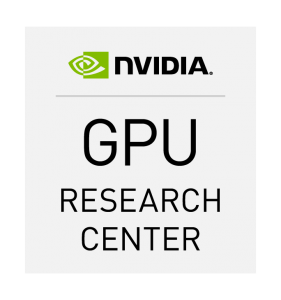 The principal investigator of the GPU Research and Education Center.